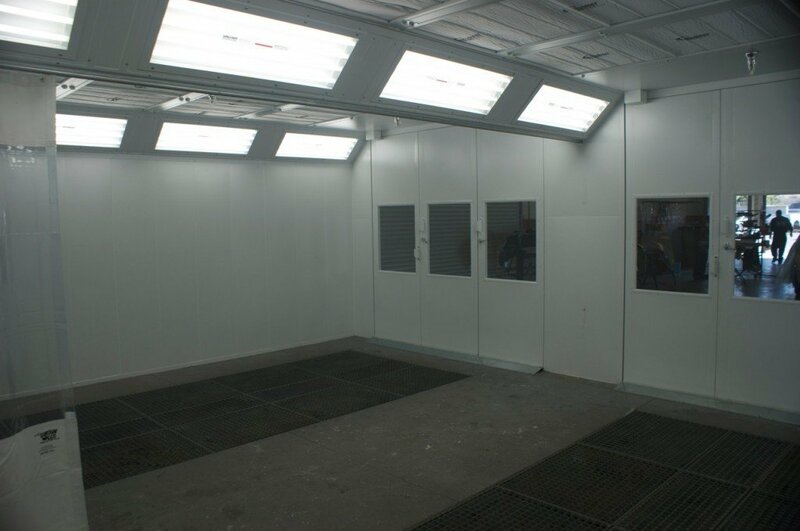 RelyOn Technologies builds custom automotive spray booths to fit any work space for maximum productivity and efficiency. 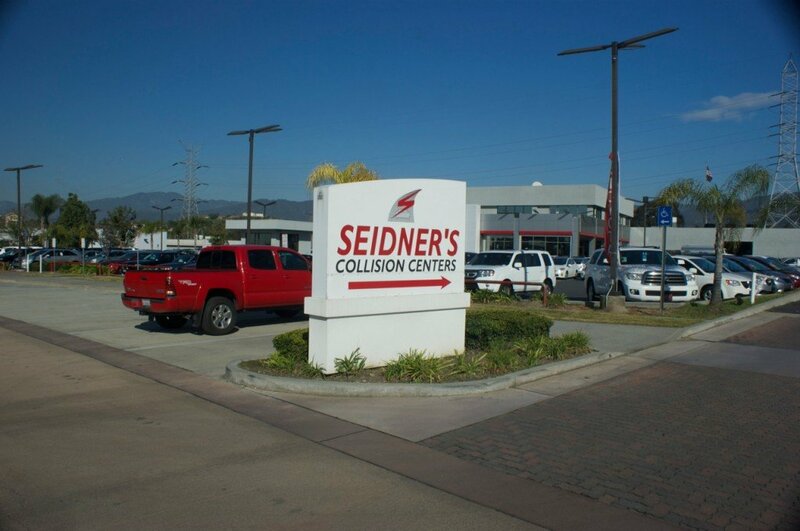 Seidner’s Collision Center of Glendora, CA. 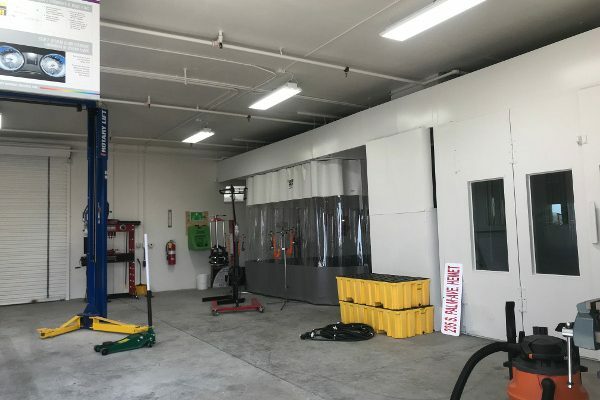 The challenge was to erect a brand new double wide downdraft Garmat CTOF prep station in an existing auto bay, complete with pre-exiting concrete pit and a custom light fixture to accommodate for a structural pillar obstruction. 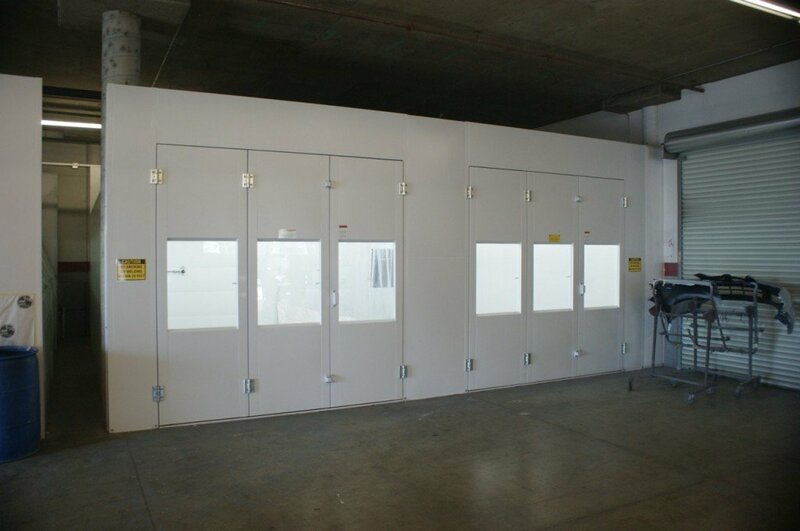 The RelyOn solution was to use the pre-existing space by installing a fully enclosed 24’ deep down-draft Garmat Double Bay CTOF, outfitted with a solid front end, two sets of tri-fold doors, and a custom 2’ light fixture to accommodate for the installation surrounding a pre-existing structural column obstructing the equipment. 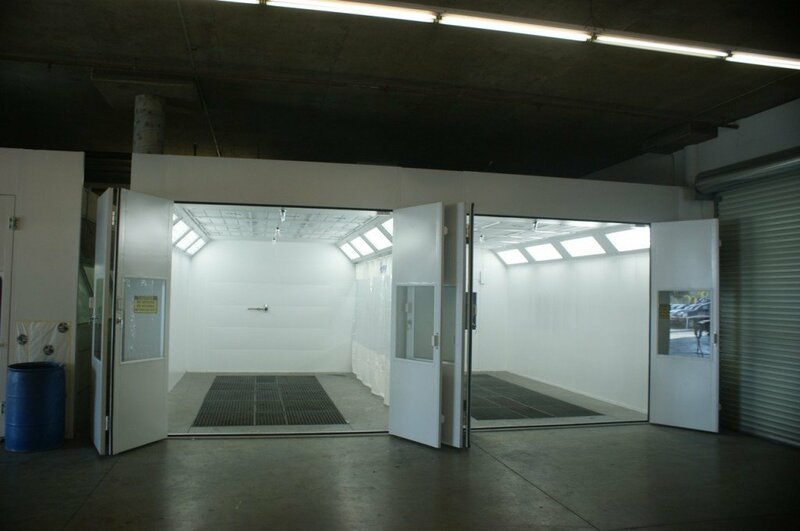 Rather than installing a smaller piece of equipment straight out of a catalog and not giving the customer what they required for a proper production, RelyOn Technologies ordered a piece of standard equipment and field fit it into the allocated space by notching the corner of the spray booth, and adding a channel surrounding the column, powder coated to match the spray booth and butted next to a custom 2’ light fixture to brighten the corner. 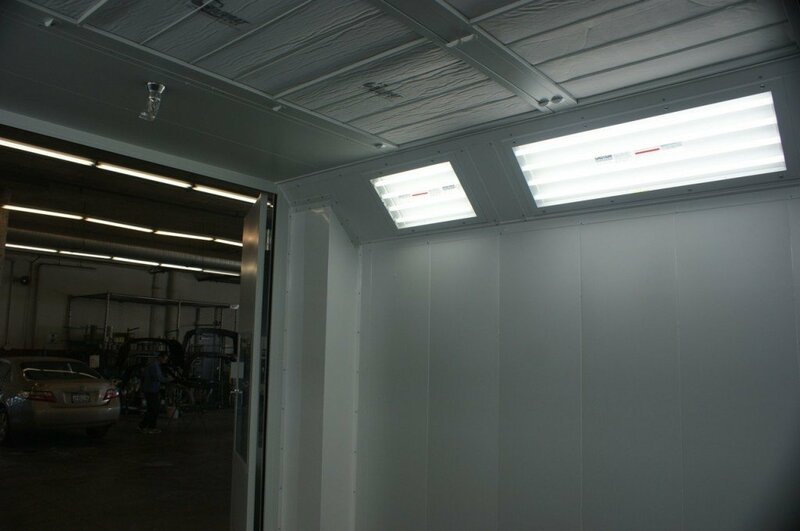 The result made the CTOF look and function like it had come from the factory that way. 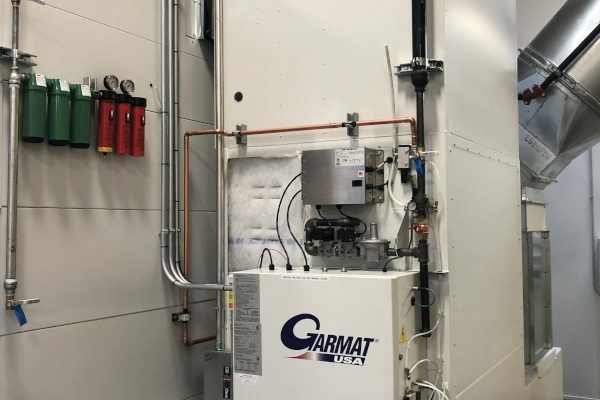 RelyOn Technologies has always prided itself as Garmat USA’s #1 installer, and continues to do so by erecting Garmat equipment in areas where most installers either avoid, or worse, poorly install it in by trying to put a square peg into a round hole. 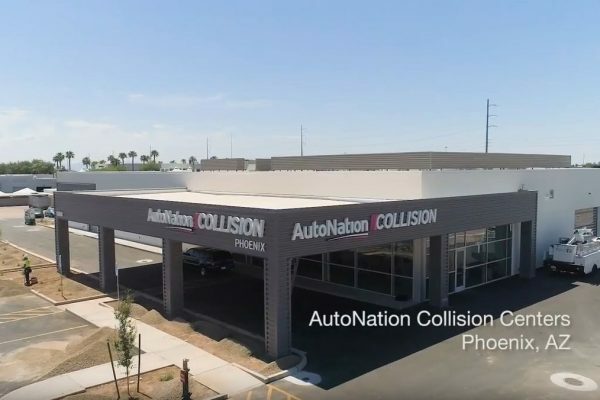 RelyOn Technologies prides itself at turning a square peg round, and will continue to do so because just like the vehicle collisions Seidner’s receives, no two installations are the same. 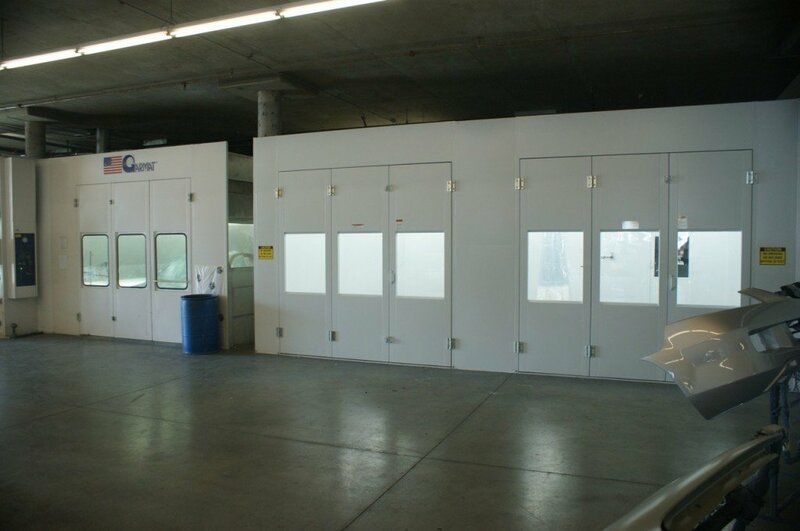 I wanted to give you an update on our projects. 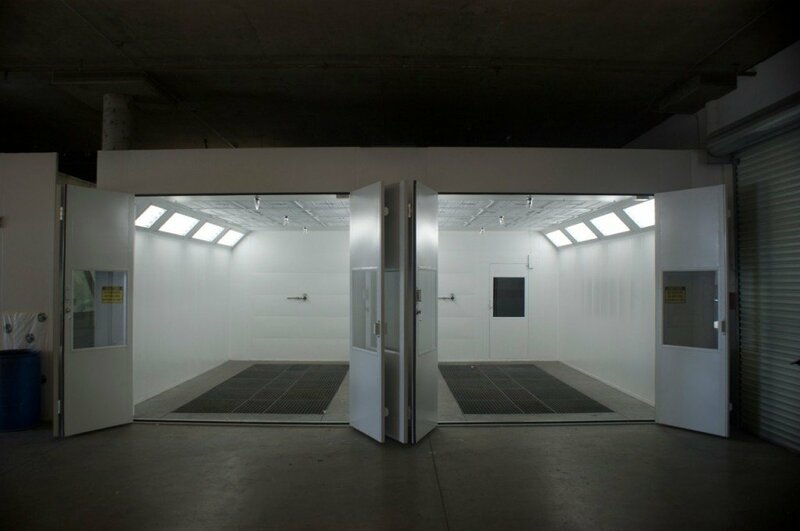 The first project has been completed and Al did a great job. He was on budget and on time with his normal excellent quality. 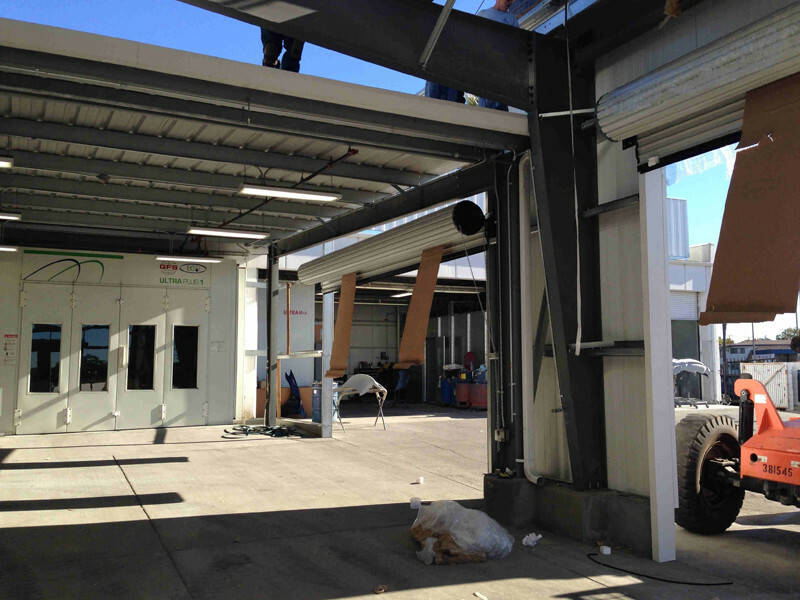 After numerous city/utility company delays we are starting the second project next week. I am expecting that project to go as well as the first one. 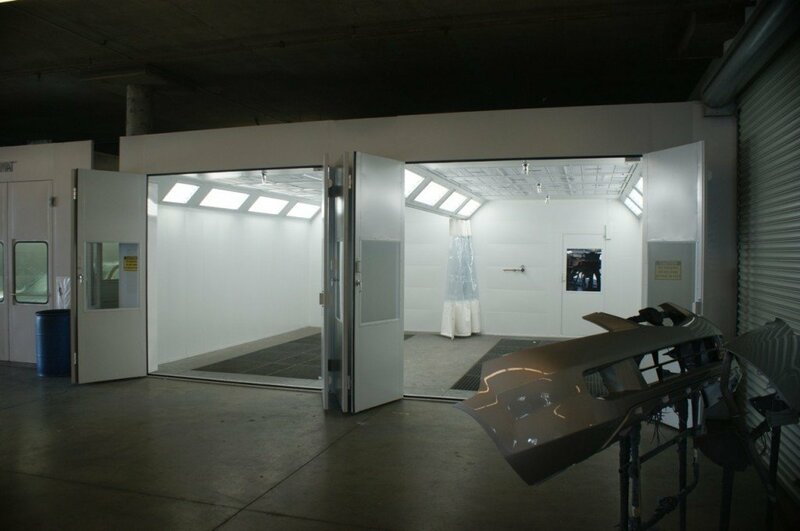 – Steve Seidner, Owner of Seidner’s Collision Center.